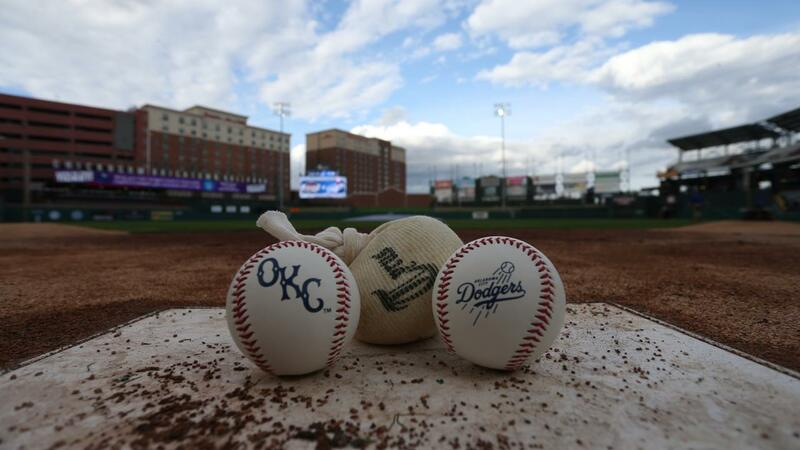 Des Moines, Iowa - Friday's scheduled game between the Oklahoma City Dodgers and Iowa Cubs at Principal Park has been postponed due to inclement weather. The teams will make up the game during a doubleheader Saturday beginning at 4:38 p.m. Both games will be scheduled for seven innings. The Dodgers and I-Cubs will play as regularly scheduled on Sunday and Monday to finish the four-game series. Live radio coverage of each game begins 15 minutes before first pitch on AM 1340 "The Game," 1340thegame.com and through the free iHeartRadio or MiLB First Pitch apps.